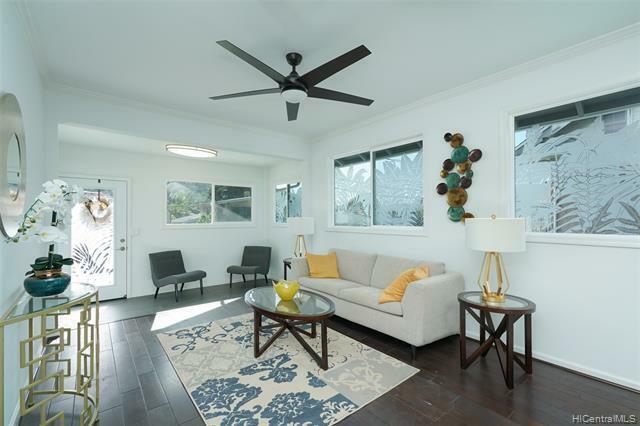 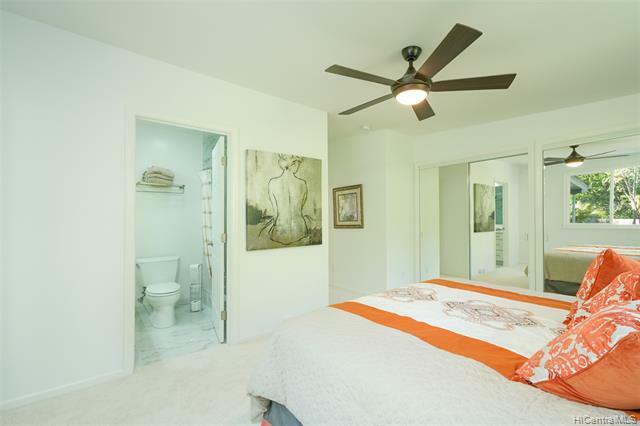 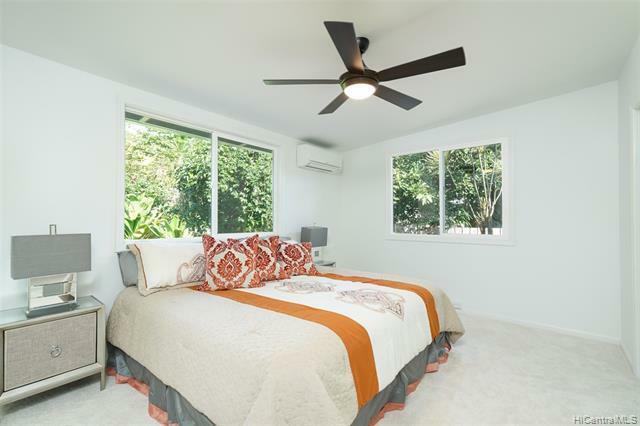 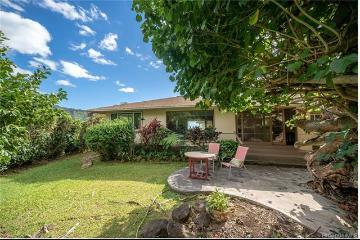 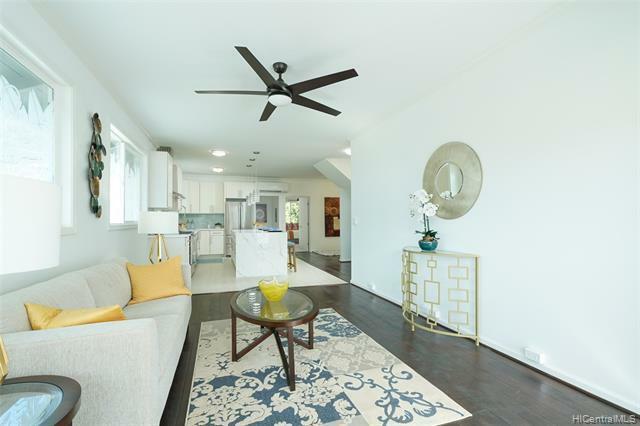 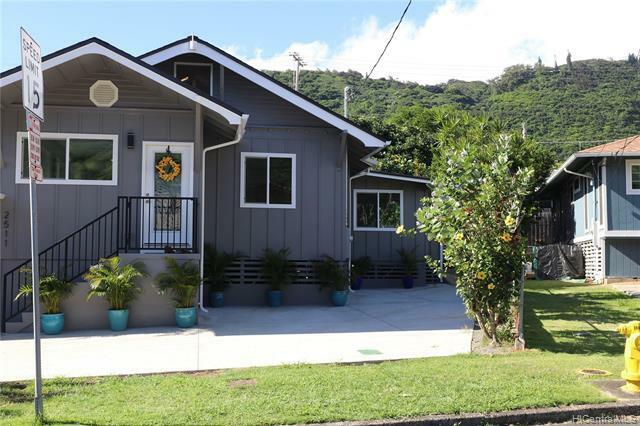 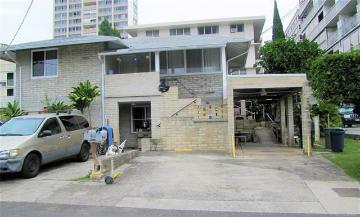 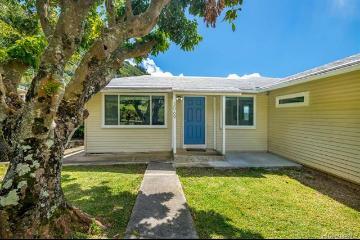 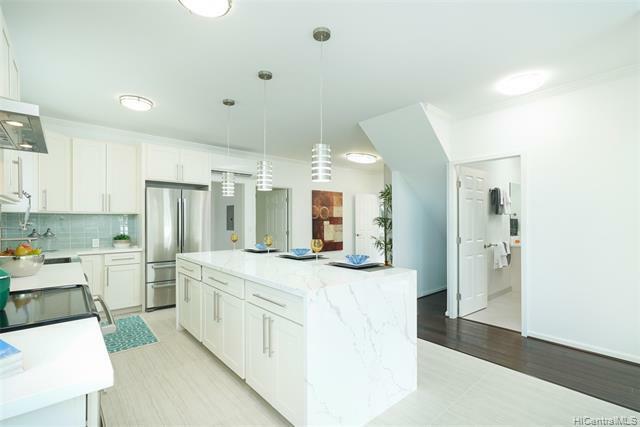 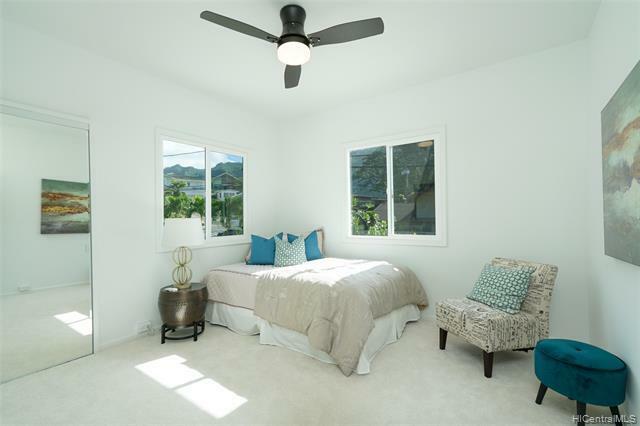 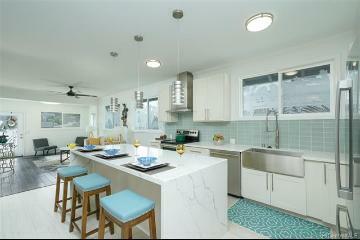 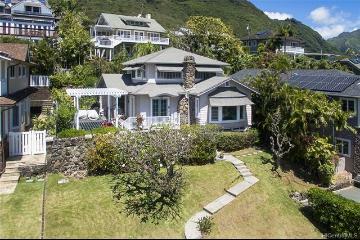 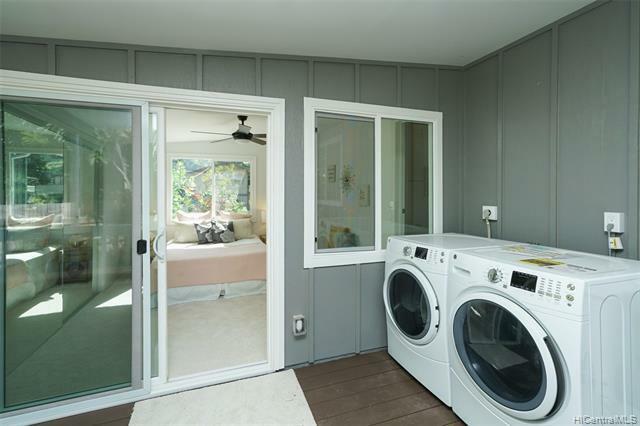 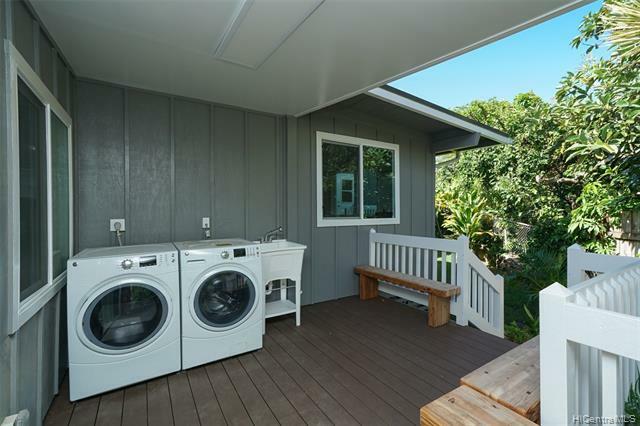 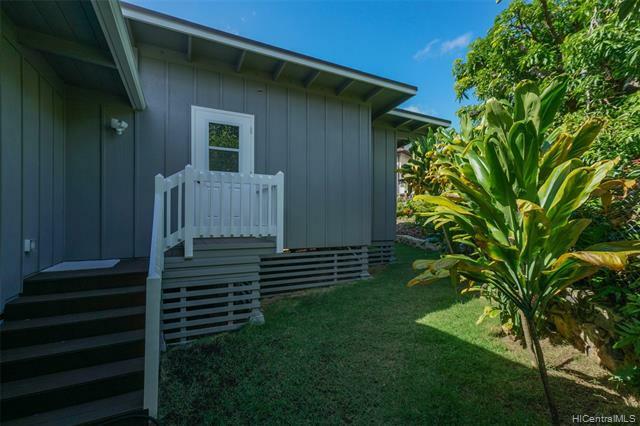 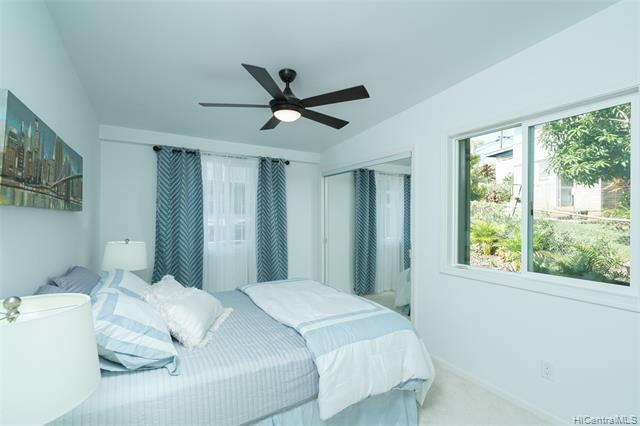 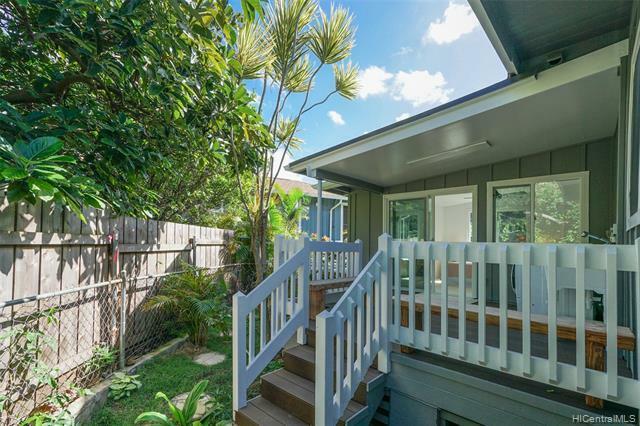 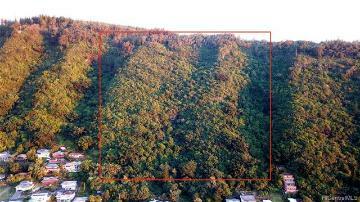 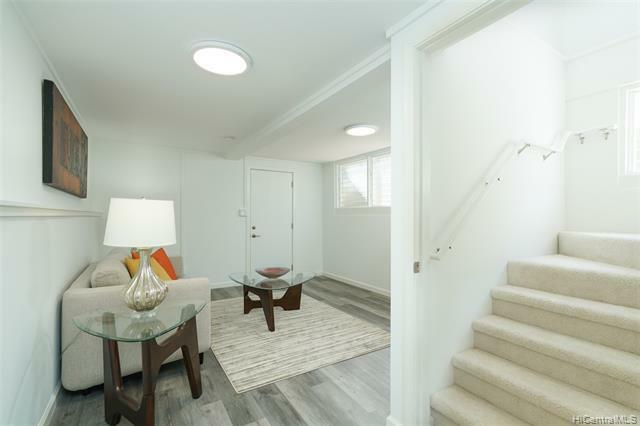 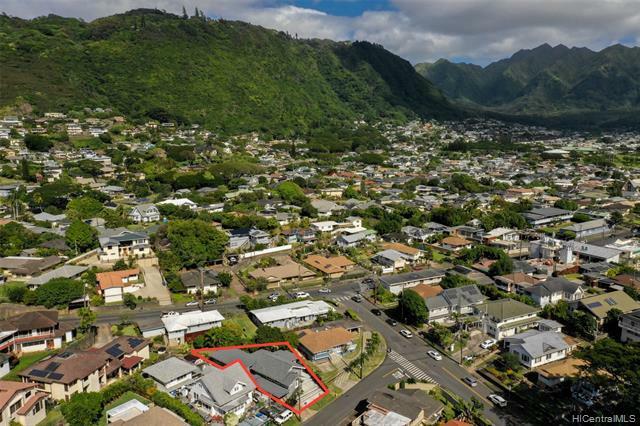 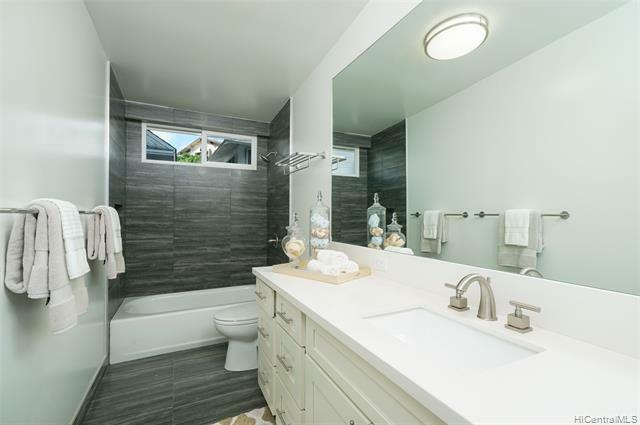 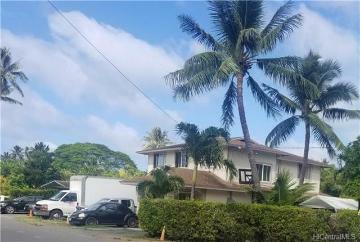 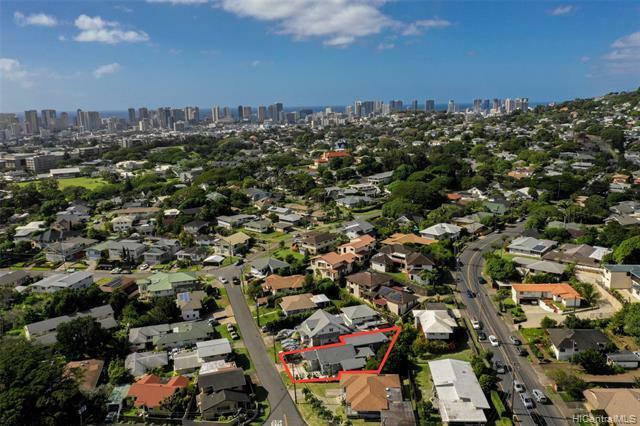 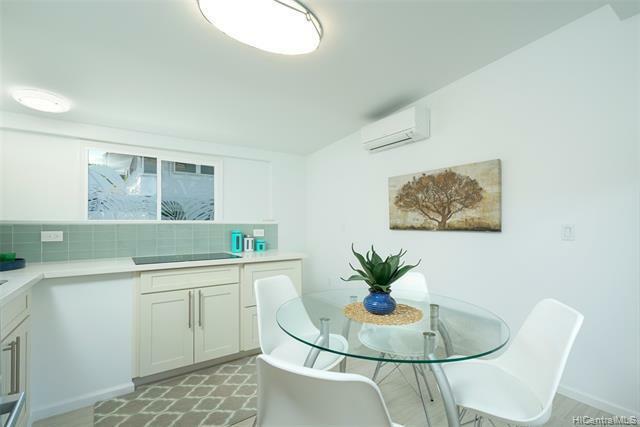 Beautifully renovated Manoa home in prime location! 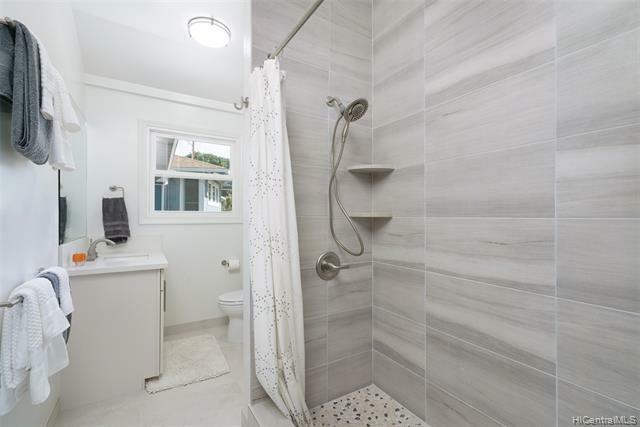 The home is like new and features a brand new roof with hurricane clips, new plumbing, new electrical, new hardwood flooring, Bosch appliances, 3 Mitsubishi split AC's, Quartz counter tops and lots of parking. 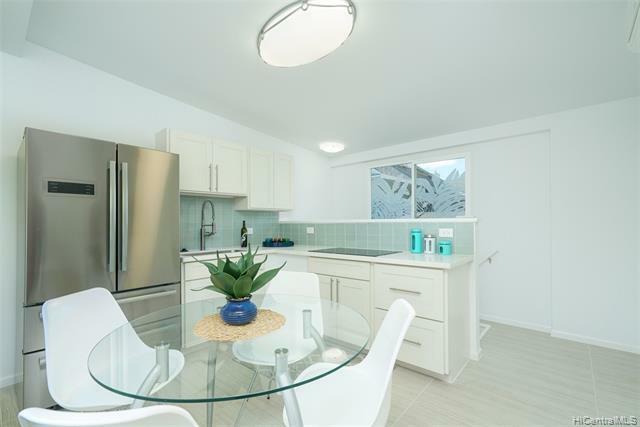 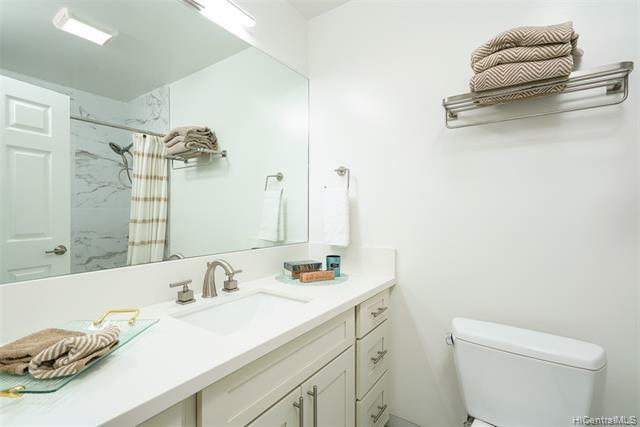 It has three separate entrances, a wet bar and could have two living units (3 bedroom 2 bath and three bedroom 1 bath) for multi generational living or rental. 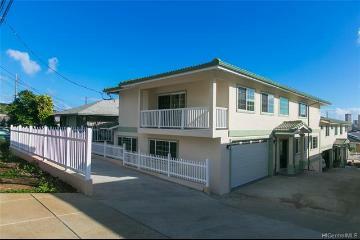 Plus Noelani Elementary School is right around the corner. 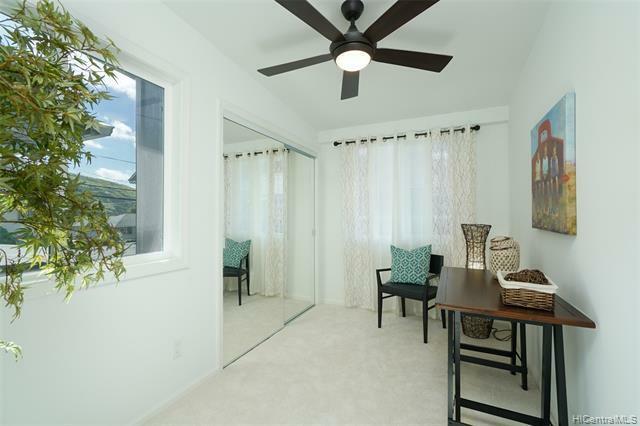 A few minute walk will take you to Manoa Marketplace, shopping, restaurants & more! 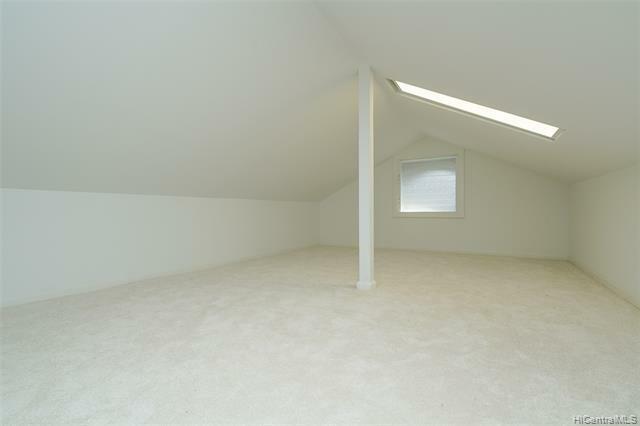 Please enjoy the attached video! 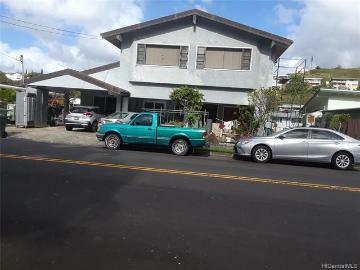 2511 Pamoa Road, Honolulu, HI.